Across the breadth of 1.6 billion years, emerges the most intriguing diamond in history. Revered for its exquisite beauty and provenance, the Argyle pink diamond is coveted as the most esteemed diamond in the world. 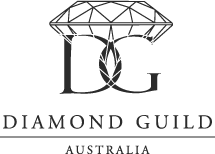 The Argyle Diamond Mine is the world’s only consistent source of pink diamonds, accounting for more than 90 percent of the world’s pink diamond supply; although this treasure trove will not continue in perpetuity. Forecasted to cease production in 2021. 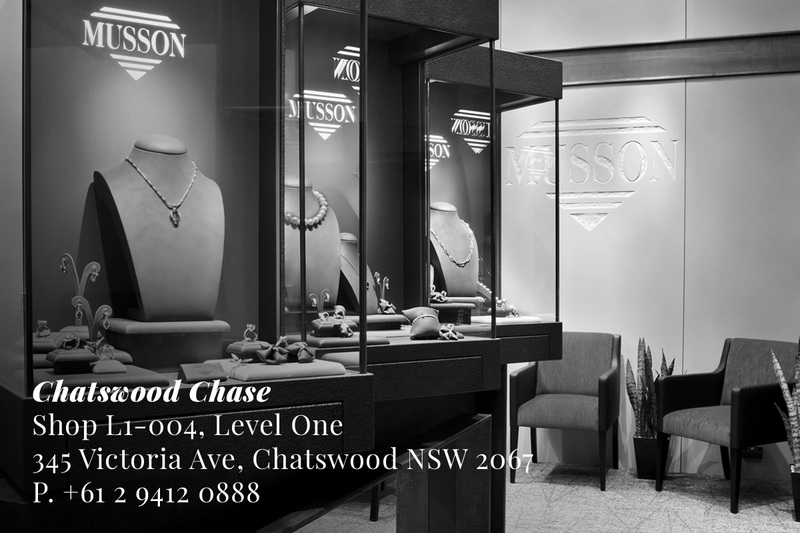 Musson has had a long-standing relationship with Argyle Pink Diamonds, with Robert Musson being one of the original jewellers to be invited to become an Argyle Select Atelier and attend their exclusive Pink Diamond Tenders. 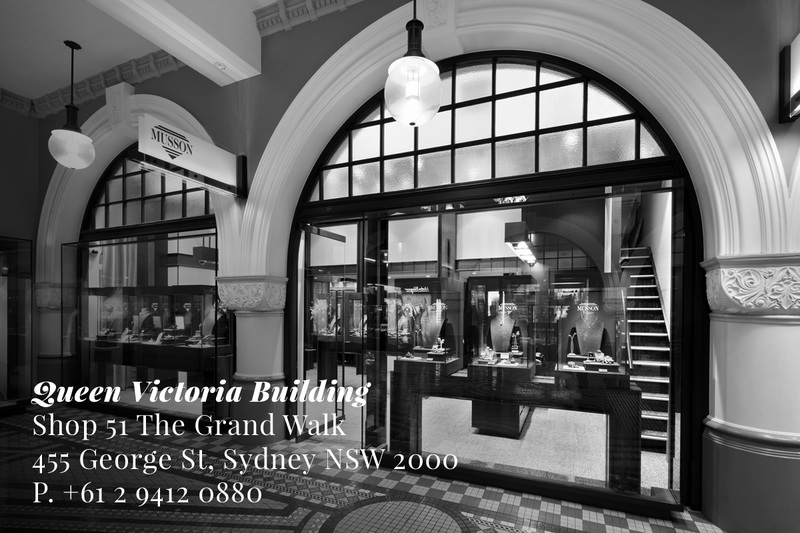 Musson has always been truly inspired by these rarest of diamonds, and designing with Argyle Pink Diamonds has always been a great honour for the Sydney-based jewellery house.